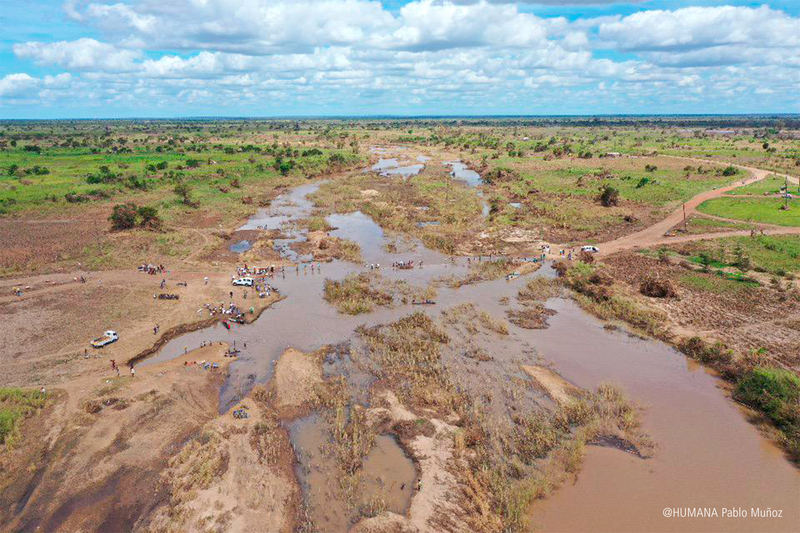 Cyclone Idai Devastates Mozambique - Planet Aid, Inc.
On March 15 Cyclone Idai made landfall in central Mozambique with terrific force. 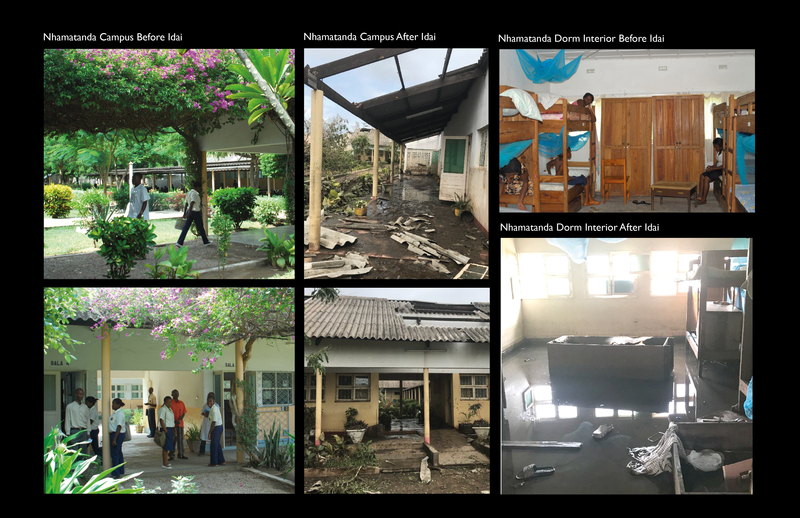 One of the worst storms to strike southern Africa in many decades, Idai moved inland across the nation and beyond, impacting approximately 2 million people in Mozambique, Zimbabwe, and Malawi. Neraly two feet of rain fell in as little as two days, causing massive flooding along two major river valleys and the coastal plain around Beira—Mozambique's fourth largest city. A massive effort has been launched to provide aid to victims. However, food and water remain scarce, health services limited, and rising epidemic diseases such as cholera and malaria threaten the population. With so many people affected and so much destruction, the recovery effort will be monumental and likley last many months if not years. Planet Aid is a long-time supporter of projects in Mozambique. ADPP Mozambique, a local development organization, is Planet Aid's sister organization and partner on various development projects. ADPP is currently working with organizations on the ground to facilitate aid to victims of the flood.